Our daughter is a second child. We have been through all of the baby stages before and know a little about what to expect as we turn each corner. It was fun to watch her come into the stage where she becomes a lot more active. It started with her crawling and when she realized that she could be mobile and that there was a whole world out there for her to explore. With the first child, everything happened so quickly that we felt we were constantly behind the 8 ball and were just trying to keep up. It was a wonderful and exhilarating experience but, knowing what to expect with the second child, we were able to take some time to enjoy the experience a little more. What we saw was a little girl that was constantly driving herself out of her comfort zone. Imagine most of the things you did during the day, you were doing for the first time. It would be exhausting so stressful. I was so cool to watch her take on these challenges every single day. We loved watching her struggle and ultimately succeed. 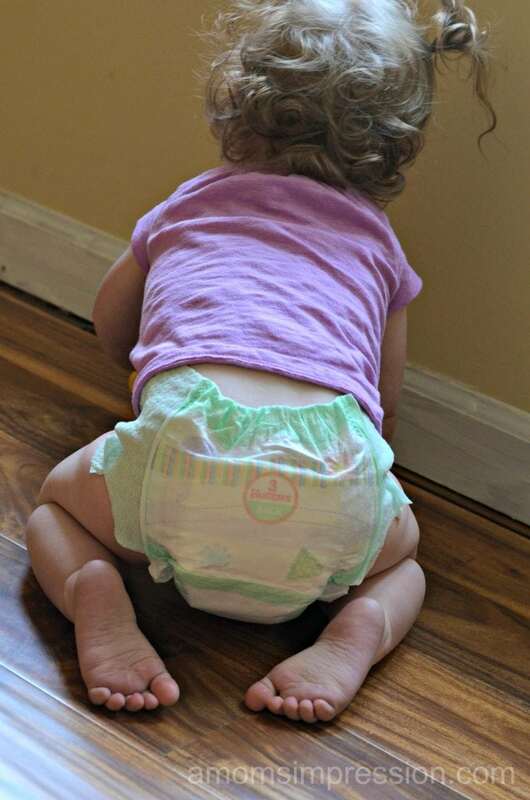 As she became more mobile and a little more independent, the diaper that she was wearing became more and more important. Now she was sitting on our nice couches and walking on our new carpet. 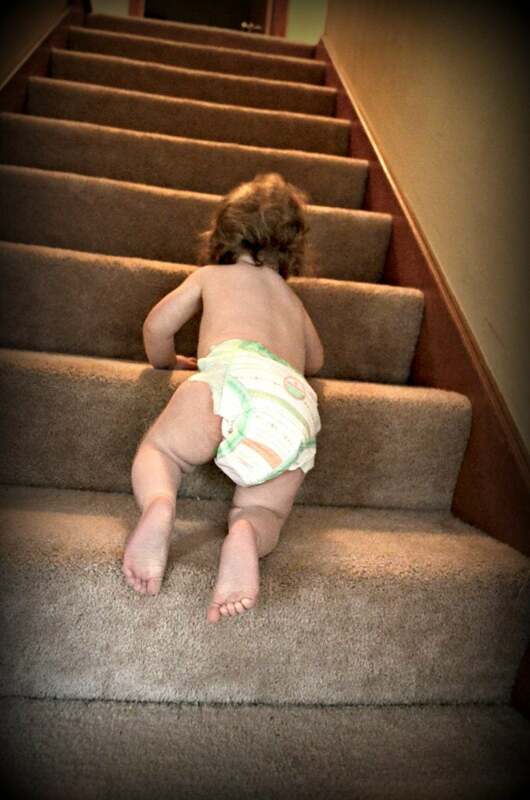 We wanted to make sure that we could trust her diaper to handle whatever she “threw” at it. For us, Huggies were the brand that we always felt comfortable with. Even more important, our daughter was comfortable in them as well. The didn’t seem to slow her down at all and she was scooting all over our house in them. 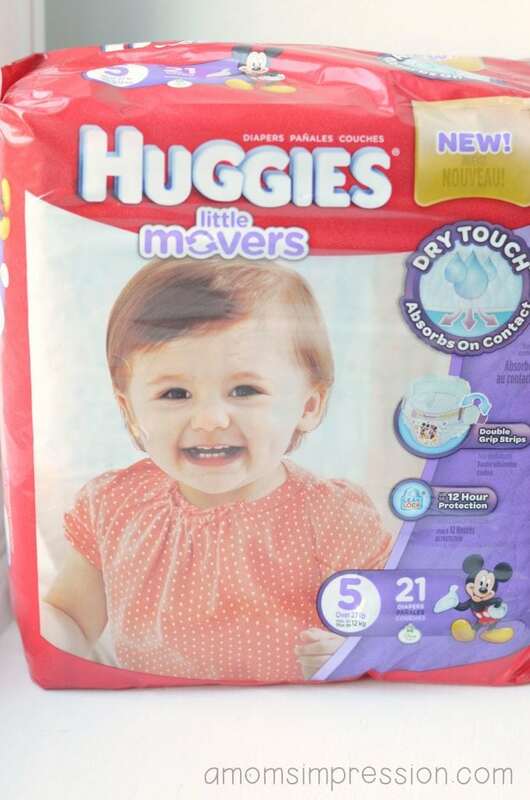 Huggies diapers now have a Moving Baby System that creates the grip, fit and wetness protection that you and your child need to depend on as they grow into the active and mobile stage. The Moving Baby System features a DryTouch Liner that absorbs on contact. It also has a Double Grip Strips for comfortable movement and fit that lasts. It has a contoured shape for total freedom of movement so your baby can explore at will. In the spirit of all of this, I’d like to invite you to visit Huggies Facebook page and to also post to Instagram and Twitter and to post photos of your own active baby. Make sure to use the hashtag #SetBabyFree. Let’s celebrate the fact that our little ones are quickly growing up and exploring the world around them. Also, make sure that you try out the new Huggies Moving Baby System. 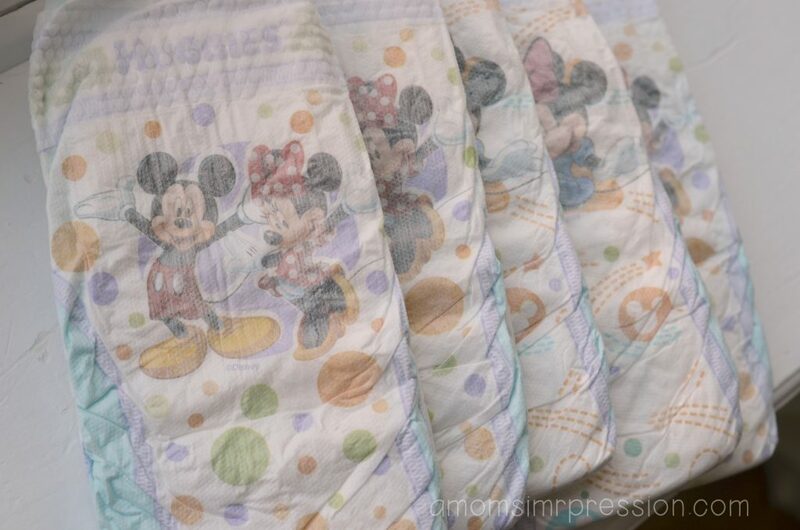 These diapers have worked so well with us and we know that you’ll agree. Our children grow up fast, make sure you are capturing and enjoying each moment. « Special Holiday Shopping Event at Best Buy!